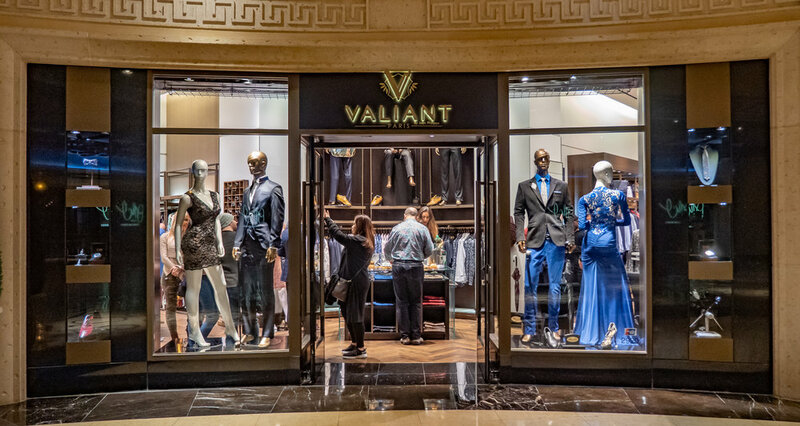 Valiant Paris is an exotic French Luxury fashion house where designs come alive. It is worth recapping how Valiant Paris’ collaboration with multiple designers brings about a distinction in the designs turned out. That multidimensional approach separates us from other top brands, while giving the brand a well-defined continuity.